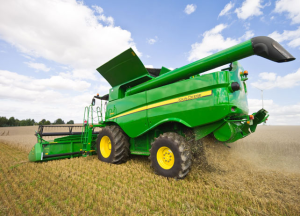 Farol Business Finance, providing financial solution for all your machinery and associated agricultural purchases. At FBF we can provide finance solutions for a variety of your business needs, from machinery through to livestock and land purchase. IF IT IS NOT MENTIONED SIMPLY ASK! With a wide range of well known UK based Agricultural lenders available to us - lenders who understand our market most - finance requirements can be met.